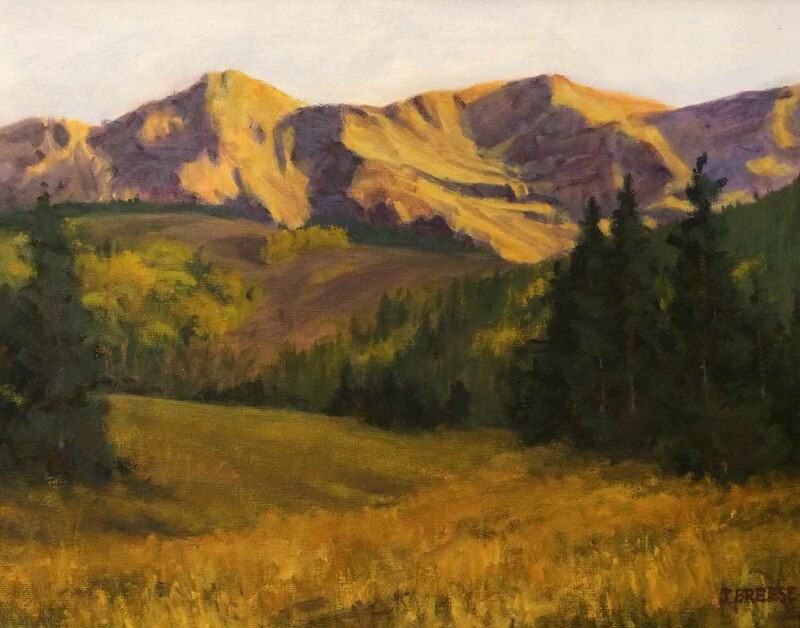 Jay Breese is one of our Legacy Artists as he joined our gallery in Georgetown. 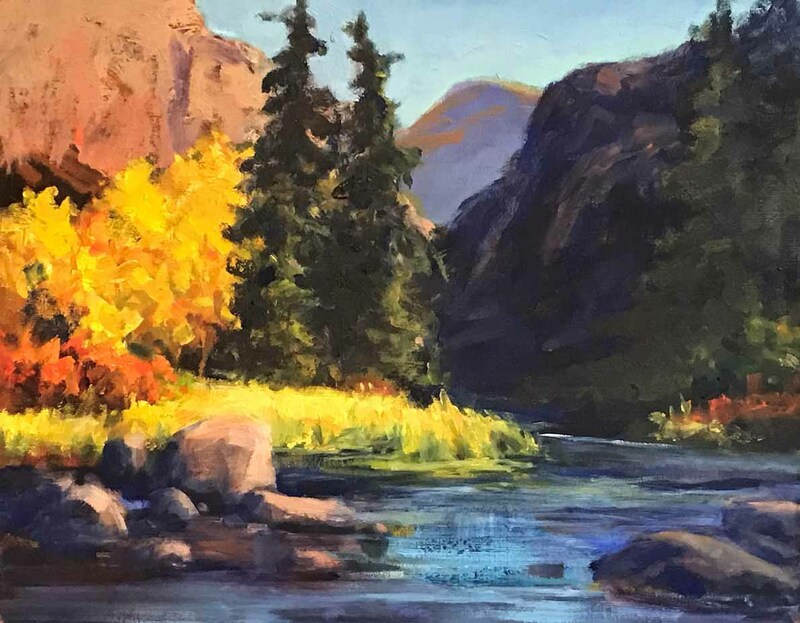 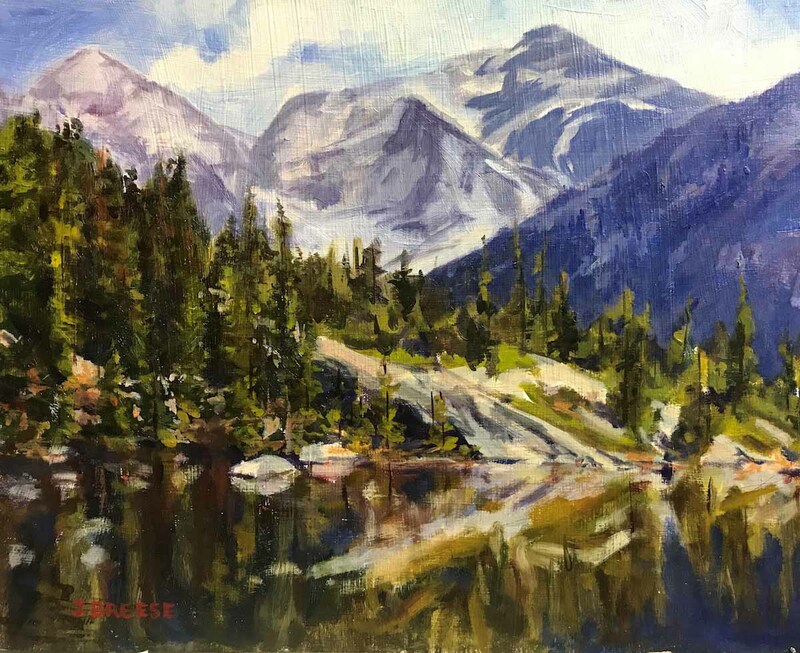 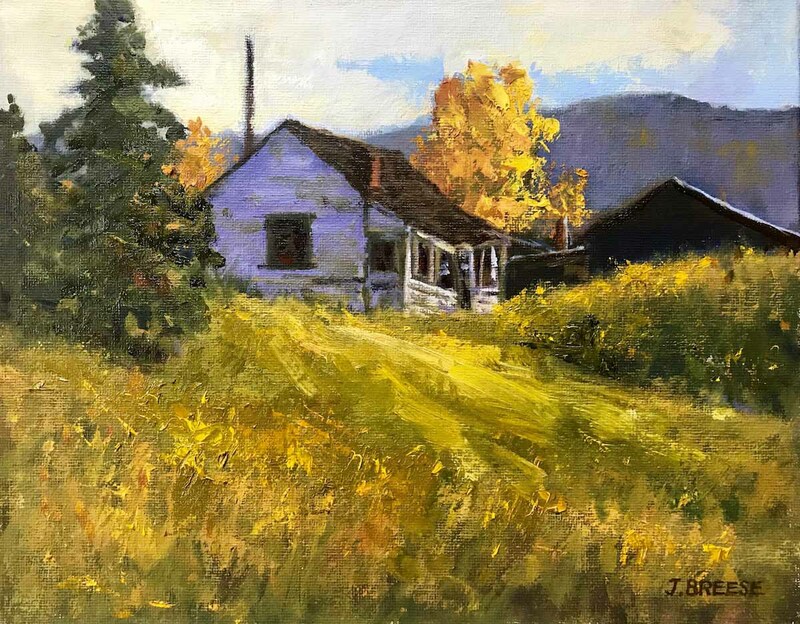 Deeply inspired by the scenery of his home state, Jay Breese has been painting the landscapes of Colorado for many years. 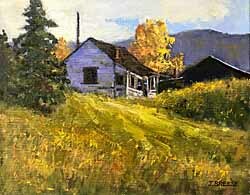 Painting on location enables him to capture the unique mood and atmosphere of each site. 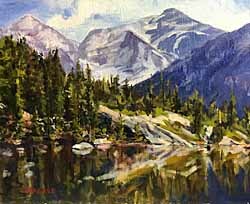 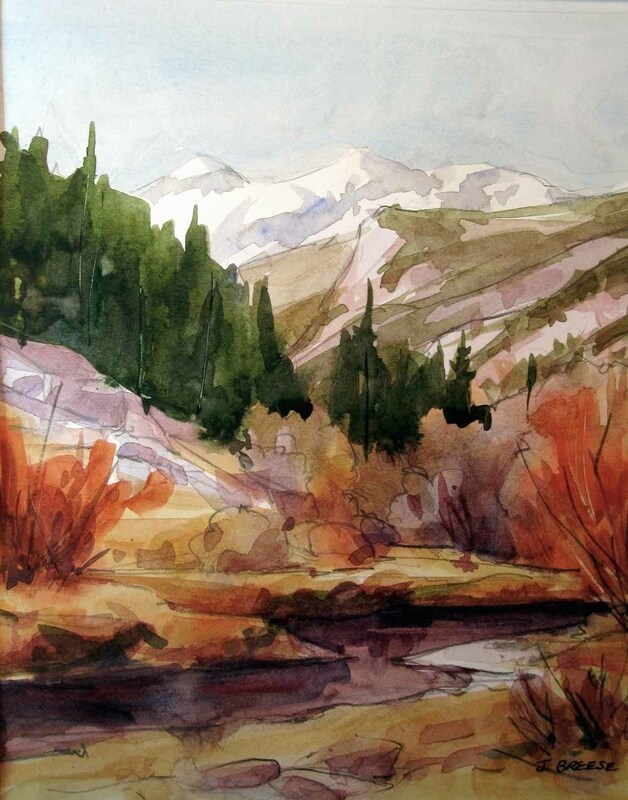 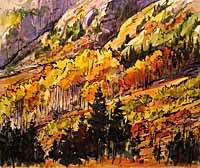 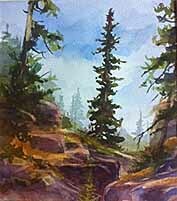 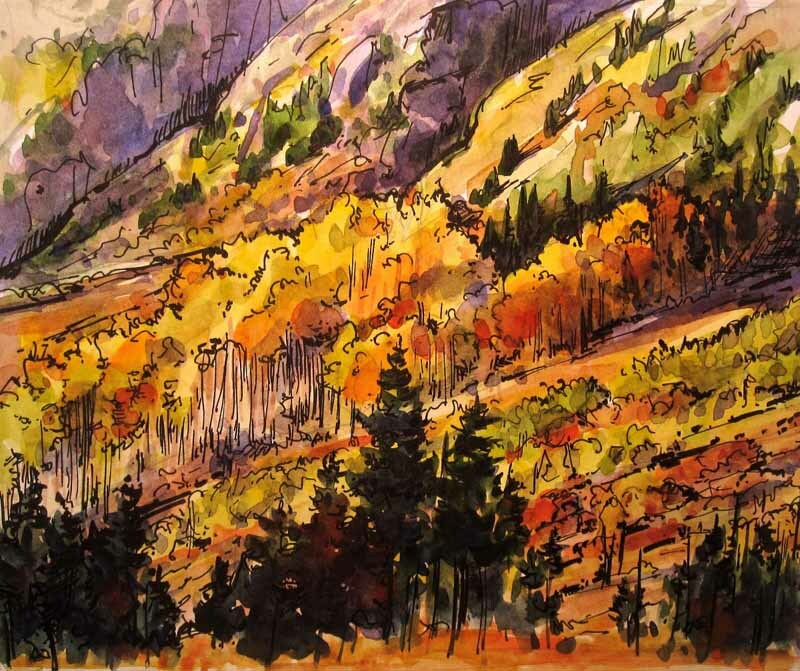 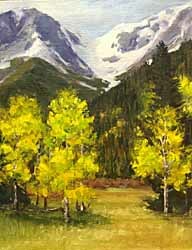 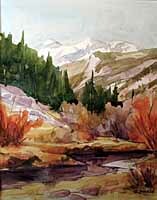 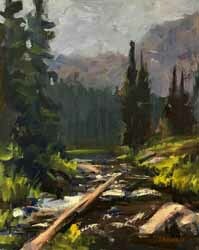 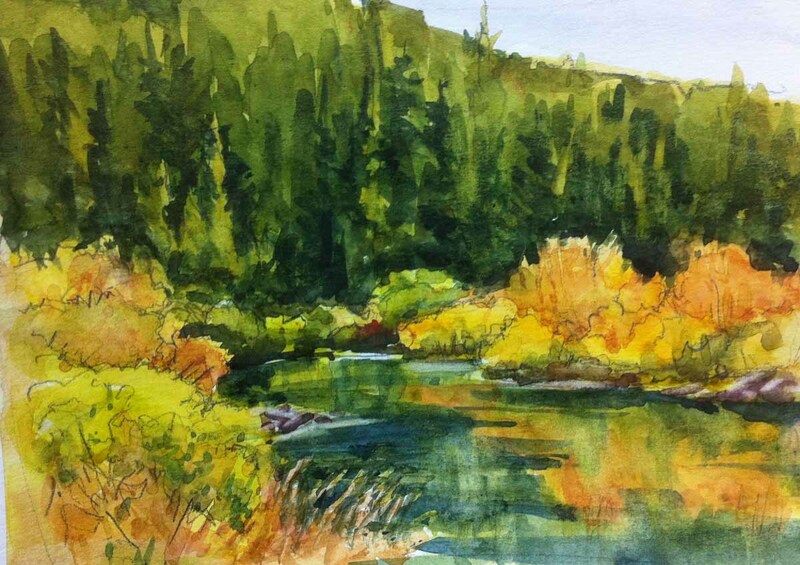 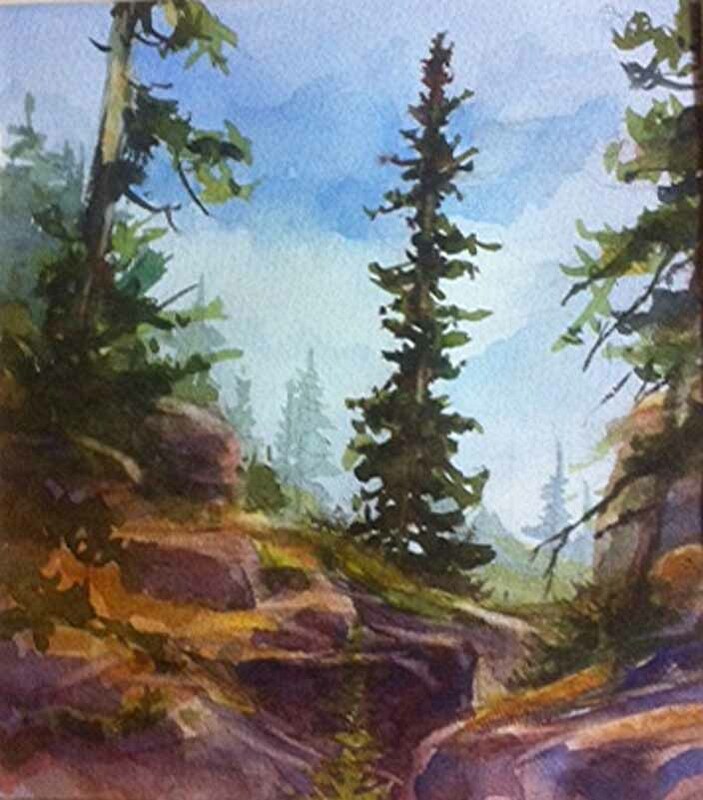 Jay works in watercolors and oils, often spending time painting "en plein air" in Rocky Mountain National Park. 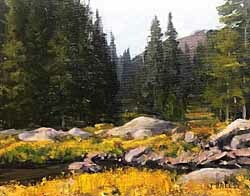 He especially loves to hike back to beautiful secluded spots and often spends hours painting in solitude. 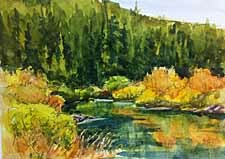 Jay's work was juried into the Colorado Watercolor Society State Show in 2017.